Home Improvement People offers a better way to improve your kitchen renovation with our three-step, full service experience. From concept to completion, our streamlined process follows through every step of a kitchen renovation project. Everything you need for your kitchen renovation and construction is available in our showrooms. No other company matches our degree of quality, service, project management and problem solving. You may feel as though you have few options when you’re given a limited amount of area to work with, but there are still many changes you can make in your small kitchen design to transform it into something more functional, even with a limited budget or build restrictions. Our experienced kitchen designers specialize in both small and large kitchen renovations. We will help you in planning your dream kitchen design including storage, built-in applicances, pantry, lighting and sink. Click here or call for your free consultation and start designing your kitchen for your home today. Measurement: Our kitchen renovations begin with a visit to your home for accurate measurements. This ensures quality and consistency, helping the process remain accurate and on course from the earliest stages of the renovation. 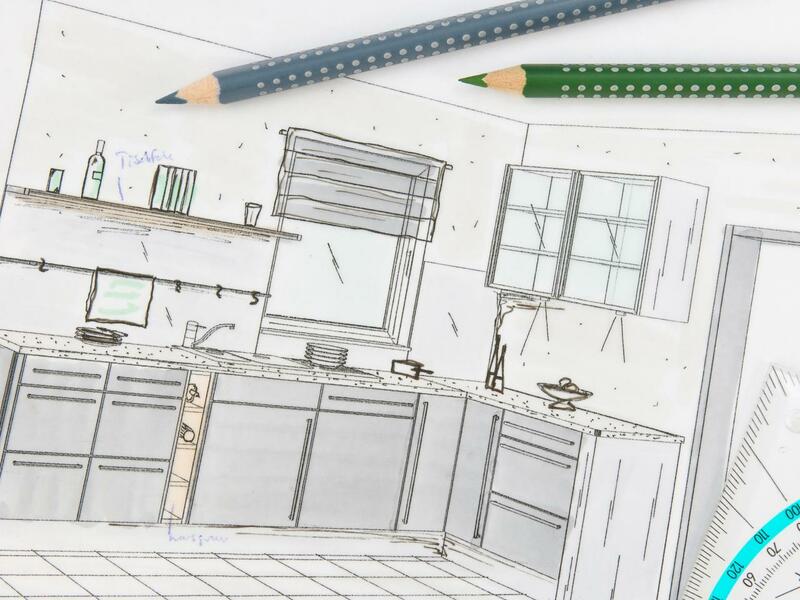 Layout: Our team helps design your kitchen layout, including the placement of each appliance and cabinet. We provide unlimited design revisions and will rework every aspect of the kitchen design until you are fully satisfied. Our kitchen designers offer expertise in modern, gourmet, galley-shaped, mediterranean, craftsman, and many other beautiful design styles. 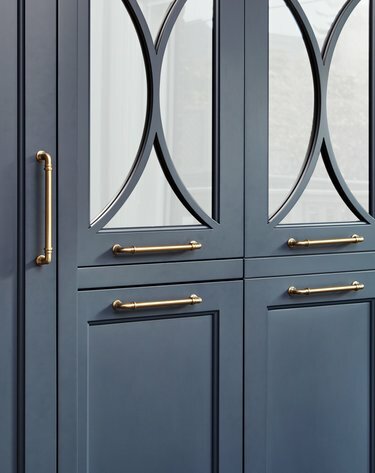 Selection of the Finish: We will assist you in matching all the finishes so that your countertops, cabinets, appliances, lighting, flooring, backsplash, and accessories work cohesively with your design. Budget Planning: We work with you to establish a budget, and then create a unique design according to that specific budget. Since we’re both the supplier and contractor, our designers always know the exact pricing of each component, maximizing your options while eliminating unnecessary costs. Everything you need for your kitchen renovation and construction is available in our showrooms. From traditional to modern, we have a full selection covering every price range from standard to high end. We can create any layout, or even replicate any dream kitchen you’ve seen in magazines or on the web. Kitchen Cabinets: A vast array of cabinets from numerous manufacturers, including top national and international brands, as well as local shops. We can source any cabinet in any style, material and finish, including all the hardware that goes with it. Countertops: All natural and granite stones, solid surface, quartz countertops, stainless steel, wood, glass, concrete and other specialty surfaces. No other company comes close to our degree of quality, service, project management, problem solving, and warranties. By hiring HIP, you are hiring an expert contractor capable of handling any kitchen remodeling project who will continue working until the kitchen of your dreams becomes a reality. 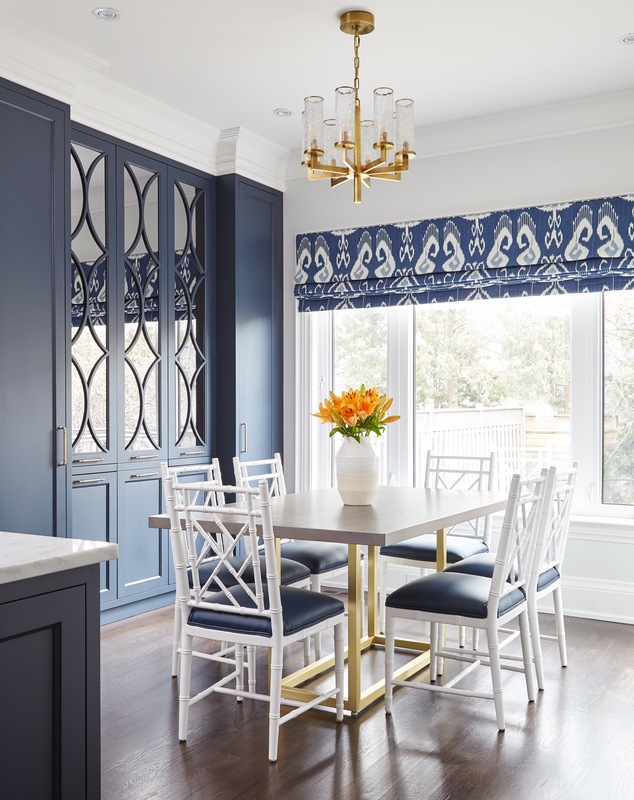 To see a sample of past projects, simply check out our photos of kitchen renovations featuring our kitchen cabinet renovations.